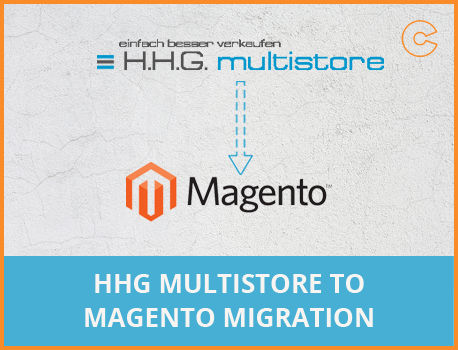 Moving data from one store to another is not an easy task, but here we provide the best automatic HHG multistore to Magento migration service. We will minimize risks and ensure the full data safety while migration. After moving your HHG multistore to Magento, you can easily achieve the targeted goals in your eCommerce business and promote your business worldwide.